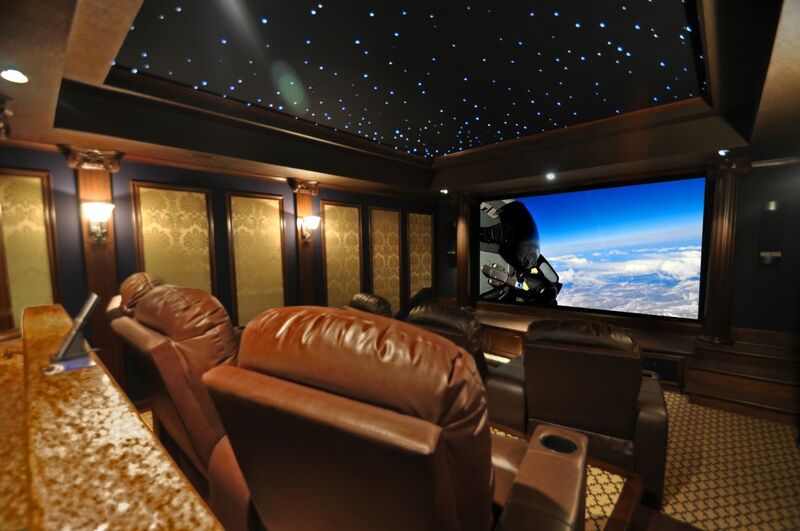 Home Theater in Frisco TX, Theater Advice is the premier home entertainment design firm in the Dallas area. Our company is built on over 15 years of combined industry experience and an understanding that there is a demand for something different. We are your one stop shop for anything from home theater equipment only sales, home theater installation jobs and elaborateDallas home theater rooms fully furnished. We offer full design services stretching from structured wiring design to color and curtain selection. We also specialize in whole house music, lighting and HVAC control, serious music listening and builder solutions. We only ask for the chance to show you how much fun purchasing home electronics can be. Serving Dallas, Fort Worth and Surrounding Areas.